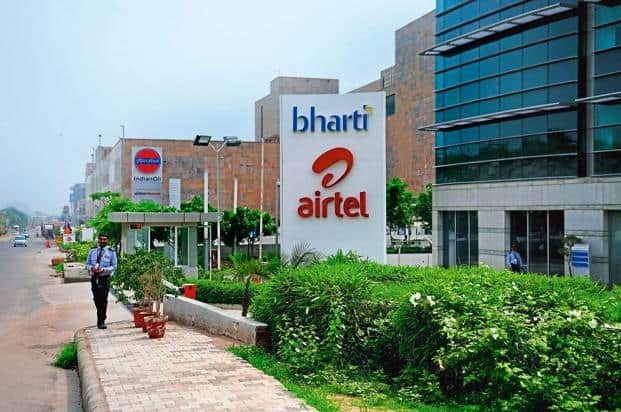 Bharti Airtel (Airtel), India’s leading telecommunications services provider, said that it has appointed Adarsh Nair as Chief Product Officer. In his new role Adarsh will be the custodian of Airtel’s digital products and platforms, and play a pivotal role in the company’s digital transformation journey. He will work closely with Airtel’s leadership team and partners to identify and prioritize market opportunities. Adarsh will report to Gopal Vittal, MD & CEO (India and South Asia), Bharti Airtel. Adarsh has joined Airtel from Convoy Inc. (United States), where he was the Head of Product and Growth. At Convoy, Adarsh was part of the leadership team that grew the company from a US$ 25 million to over a US$ 1 billion valuation. His team is credited with successfully architecting 10x revenue growth. Prior to Convoy Inc., Adarsh was leading Product, Data and Engineering at Marchex – a mobile advertising analytics company. At Marchex, he led a large team of product managers, data scientists, and developers to build and launch new ad-tech platforms driving significant incremental revenue. Adarsh has also worked with Microsoft where he led the product group for browser technologies that has 700 million monthly active users. He has also worked with McKinsey and Company helping Fortune 100 companies in technology and retail. He has several patents to his name. Adarsh is an Engineering graduate from BITS Pilani and completed his MS from University of Florida. Adarsh completed his MBA from The Wharton School. Airtel Appoints Adarsh Nair as Chief Product Officer 0 out of 5 based on 0 ratings. 0 user reviews.